This is definitely an "Oops" moment for Qualcomm. 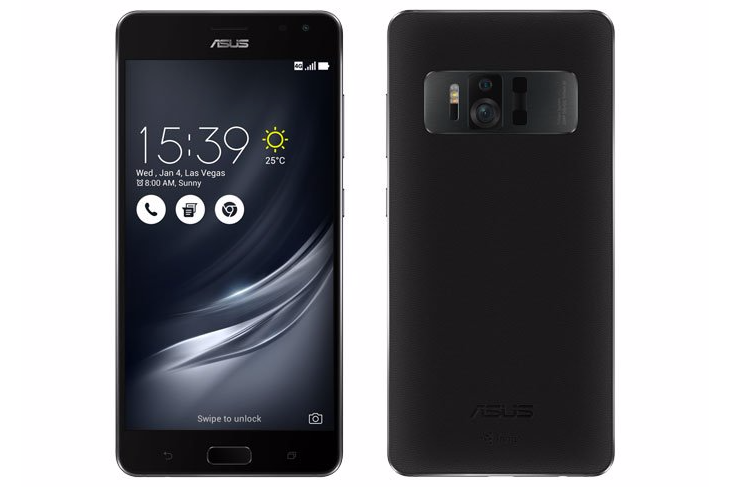 The chipset manufacturer accidentally leaked/revealed the newest Asus device ahead of the CES announcement. 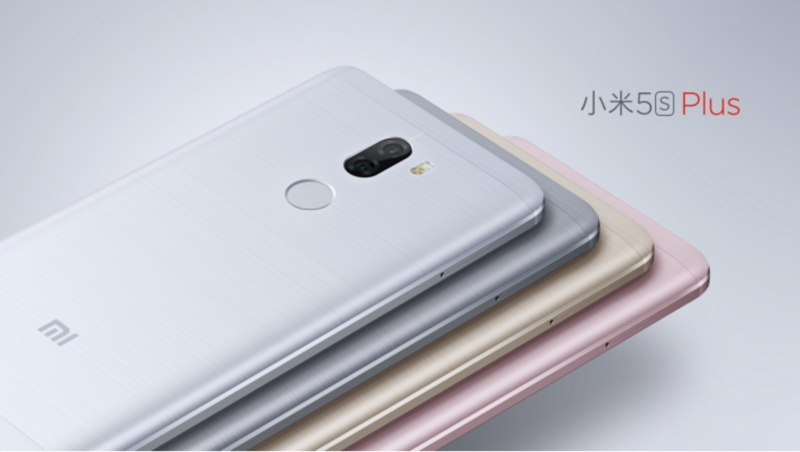 While new devices are sometimes worth getting excited about, this one is actually special: the ZenFone AR, as it is named, will be the second phone with Tango built in. Qualcomm noted in its now removed blog post that the ZenFone AR will use the Snapdragon 821 SoC and that the new phone would also be Daydream-ready. Of course, this would be the first device to run both of Google's augmented and virtual reality platforms. OnePlus is all about having the latest and greatest internals without paying a full flagship price. The OnePlus 3 came out a few months ago with a Snapdragon 820, but now there's a Snapdragon 821 in some phones like the Pixel. That just won't do, so OnePlus is releasing a whole new variant of the phone called the OnePlus 3T. 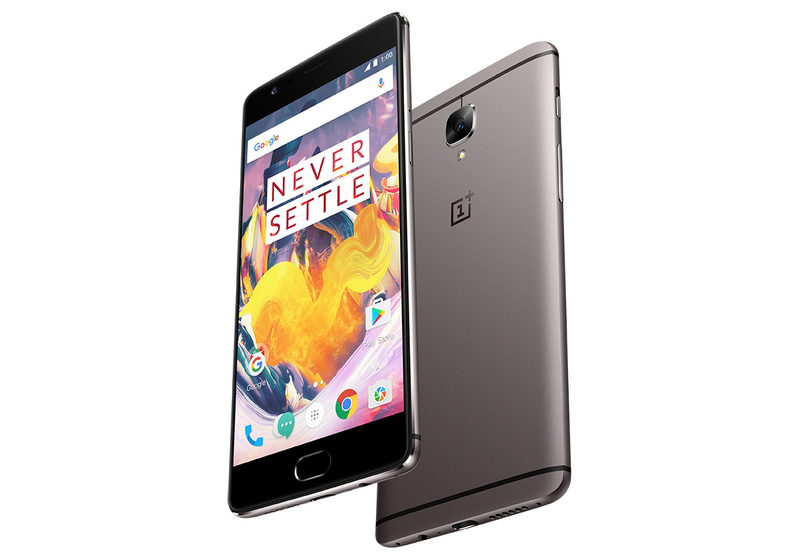 The OnePlus 3 was a marked improvement over the company's "2016 Flagship killer" OnePlus 2. 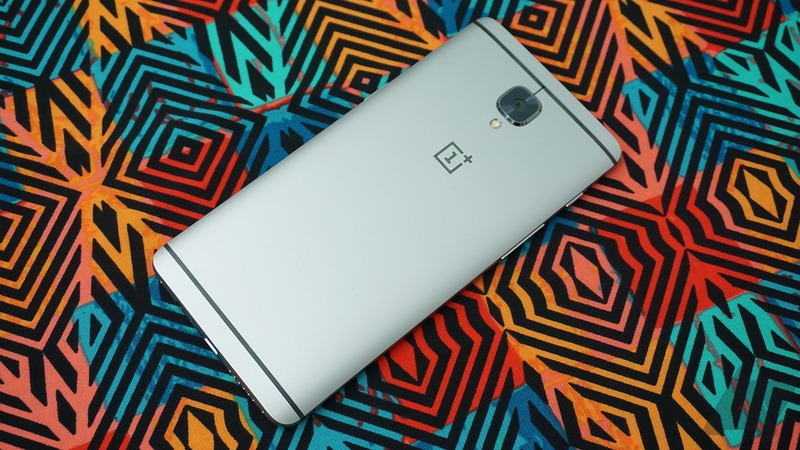 OnePlus is focused on the spec sheet, with the OP3 packing a Snapdragon 820 and 6GB of RAM. The company is now rumored to be working on a faster version of the device called the OnePlus 3T. According to @evleaks, it'll cost around $80 more. In addition to having CPU speeds of up to 2.4 GHz, we now know that the GPU on the Snapdragon 821 is an Adreno 530 running at 653 MHz, representing a 5% bump over the same chip on the Snapdragon 820. 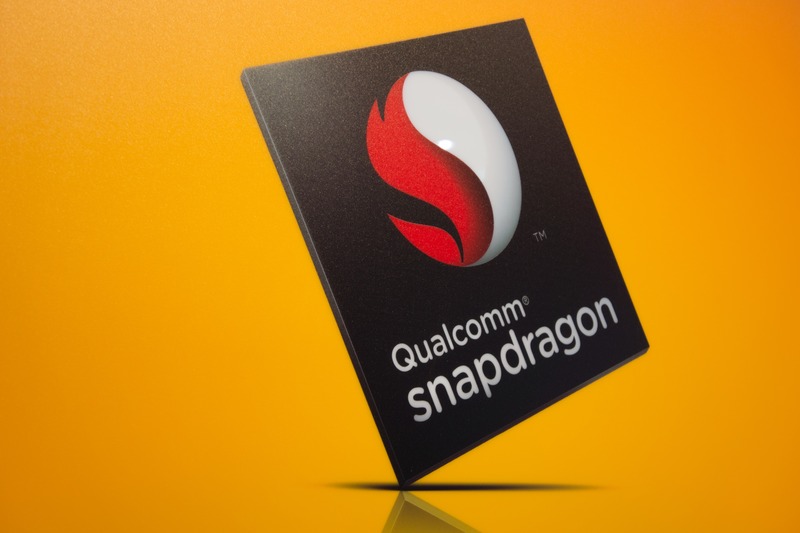 Qualcomm has also revealed that the new 64-bit processor will allow for 10% shorter boot and app launch times and a 5% lower power consumption when compared to the 820. Qualcomm was looking to put the disastrous Snapdragon 810 in the rear view mirror when it began shipping the Snapdragon 820 a while back. 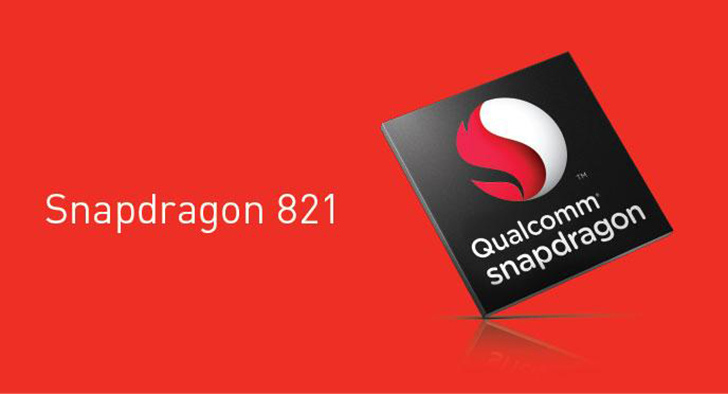 Now, it's putting more distance between itself and ARM's reference cores with the Snapdragon 821. This is the second chip with Qualcomm's custom 64-bit CPU cores, and it's apparently as much as 10% faster than the 820.